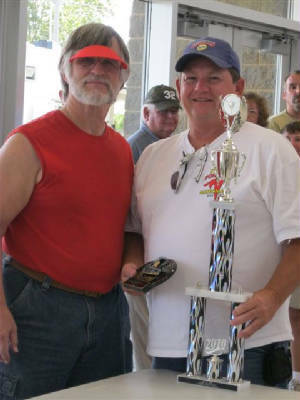 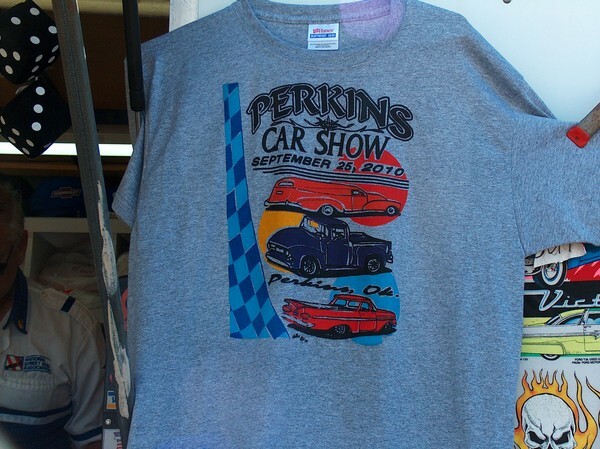 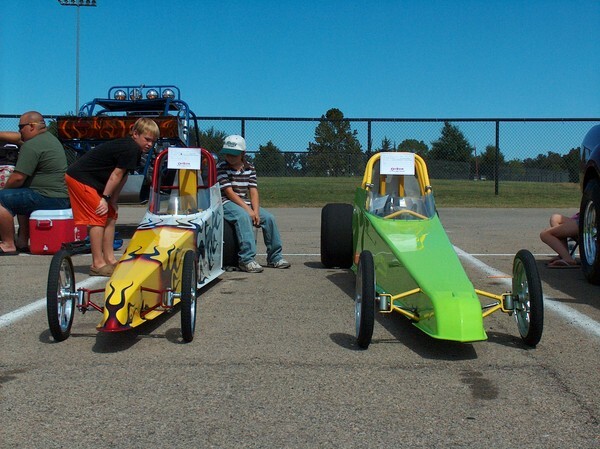 Thank you Glenn Hendrix for your quality photography of the Perkins Car Show! 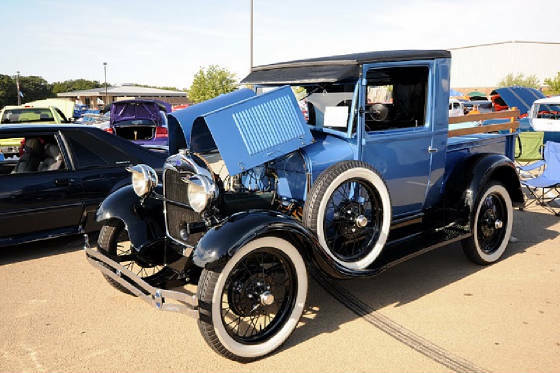 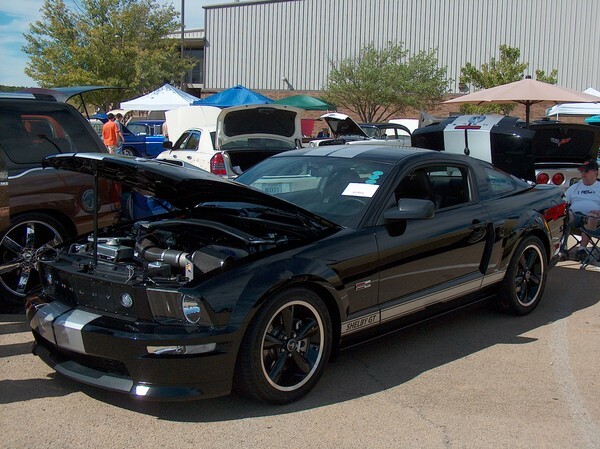 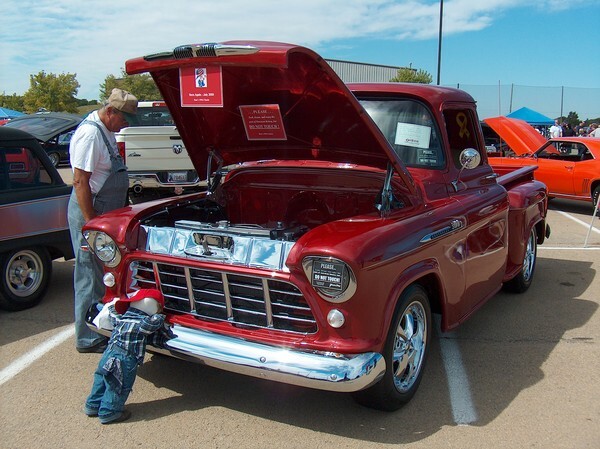 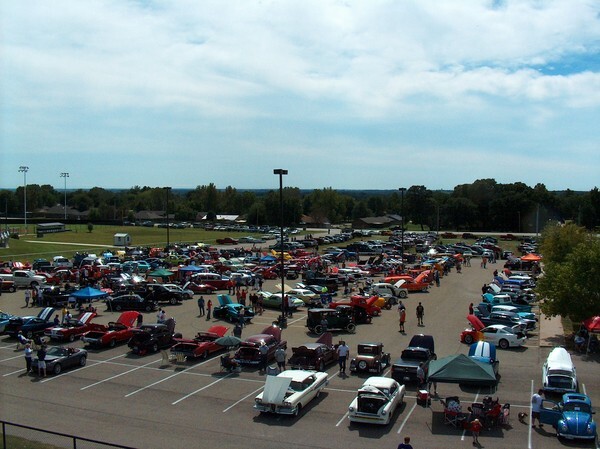 The quality vehicles shown below are just some of the truely outstanding cars, trucks and motorcycles that were on display at the 2010 Perkins Car Show. 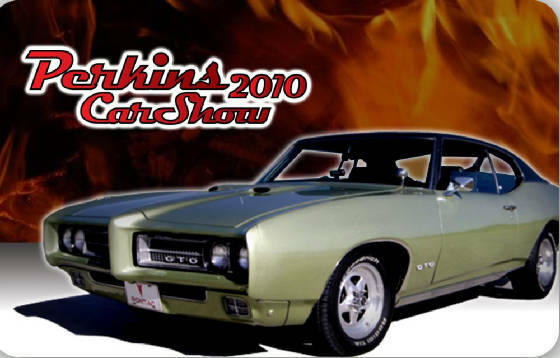 But the true greatness of the Perkins Car Show is the quality folks that bring their vehicles to share with everyone that attends! 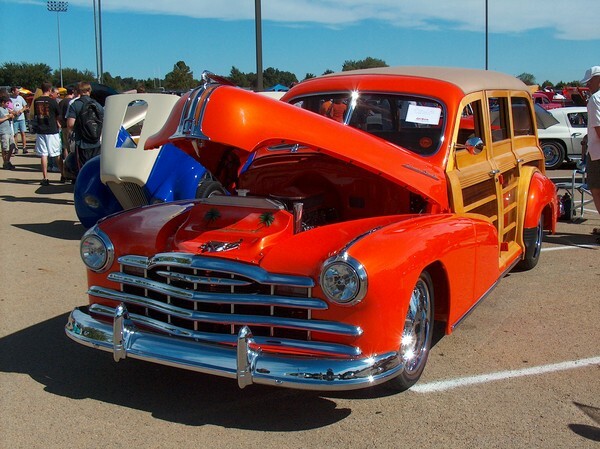 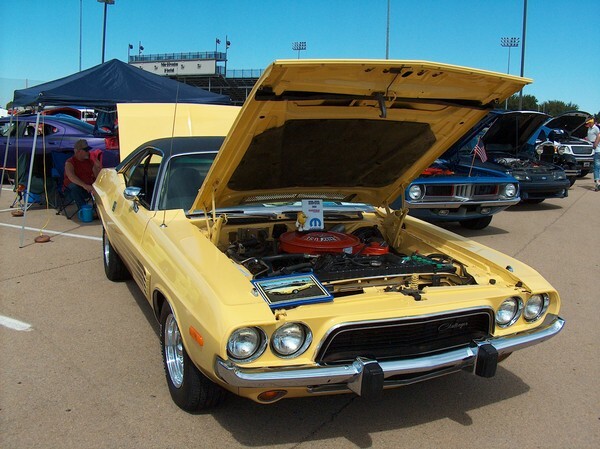 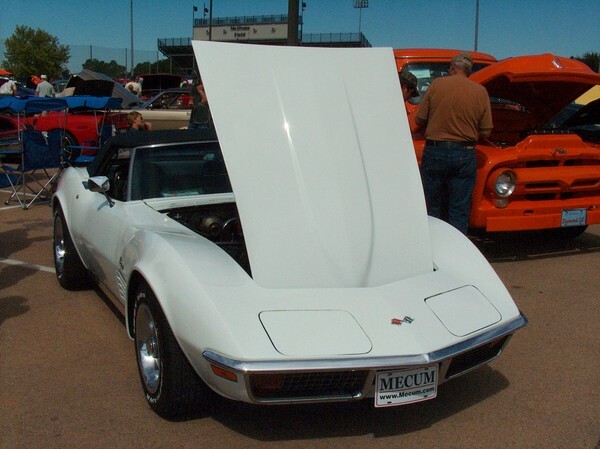 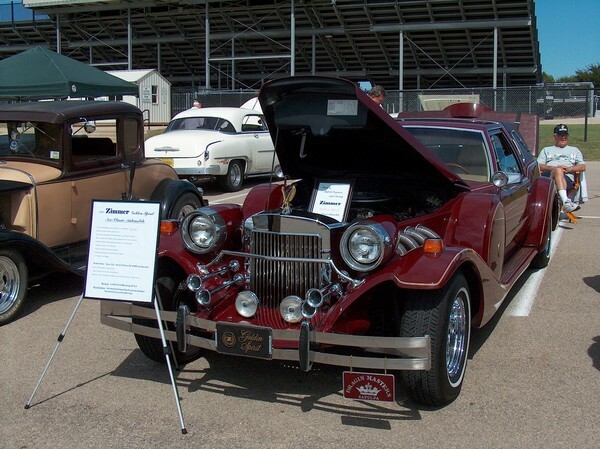 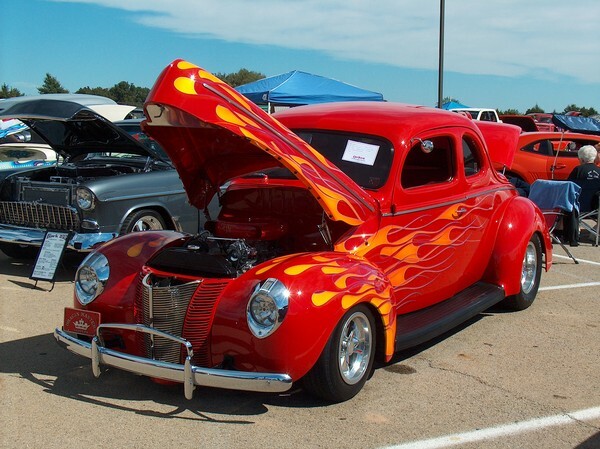 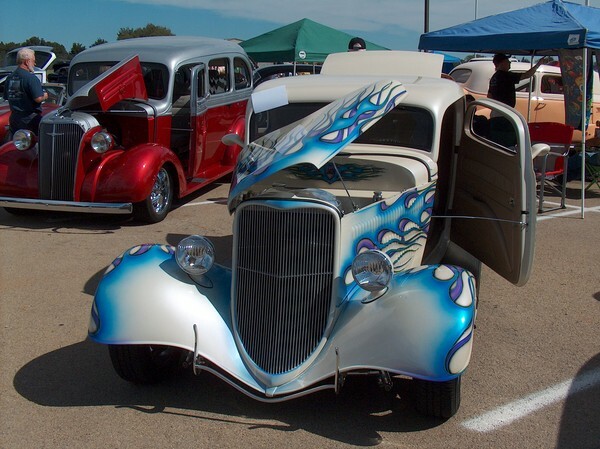 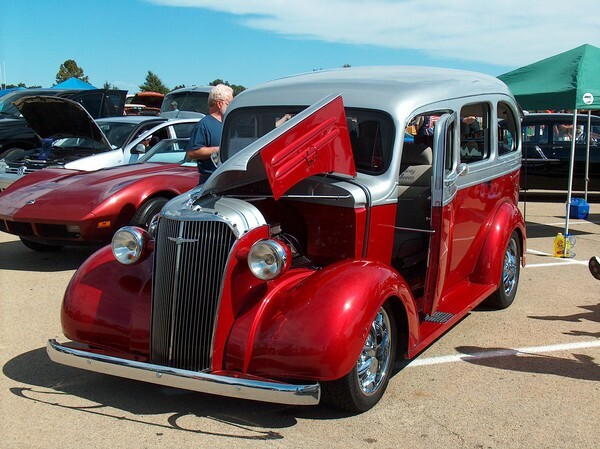 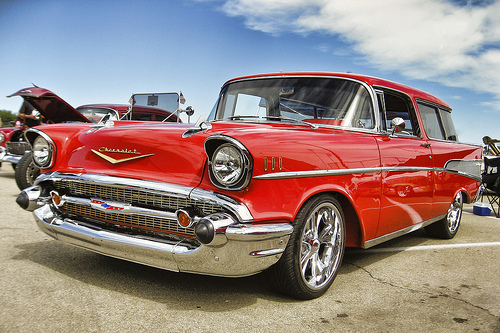 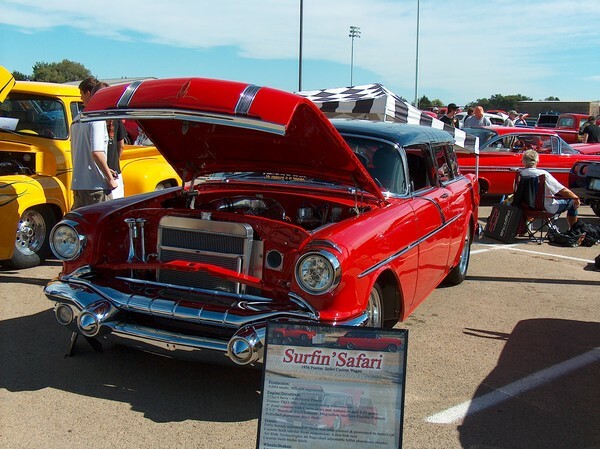 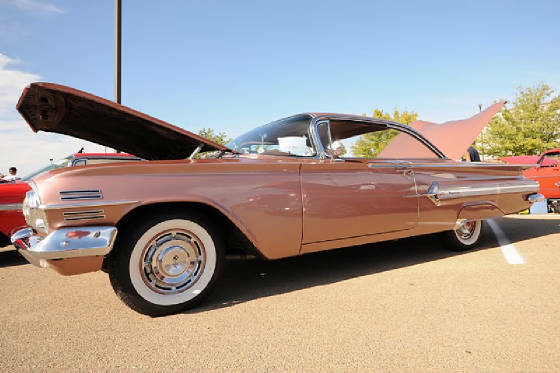 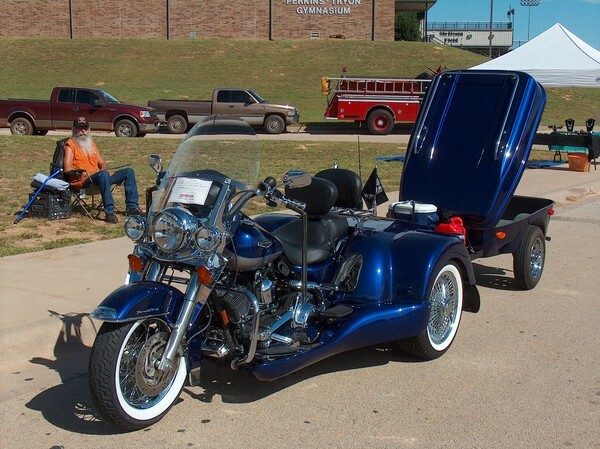 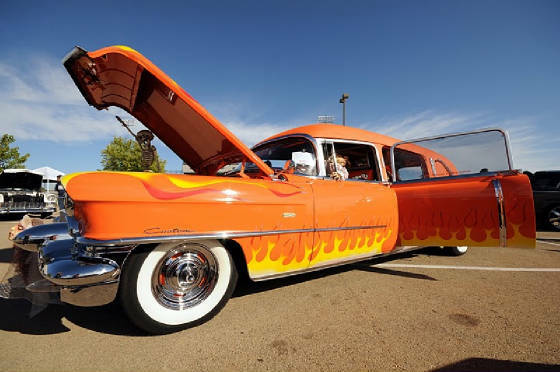 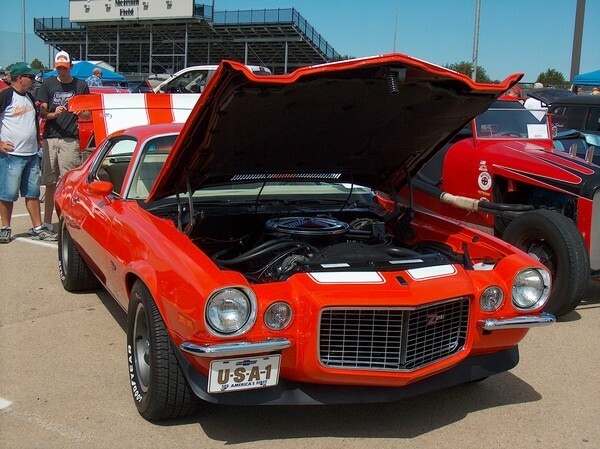 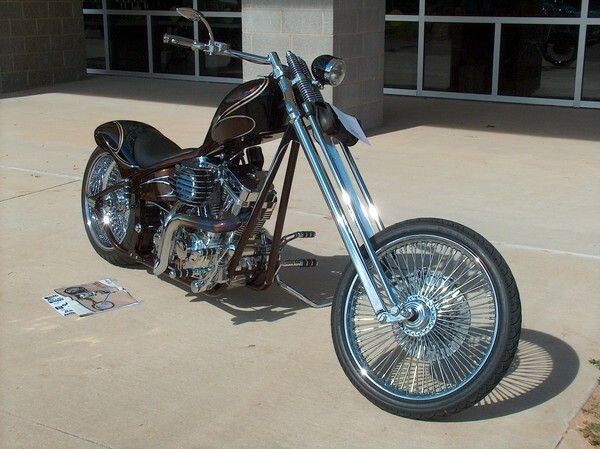 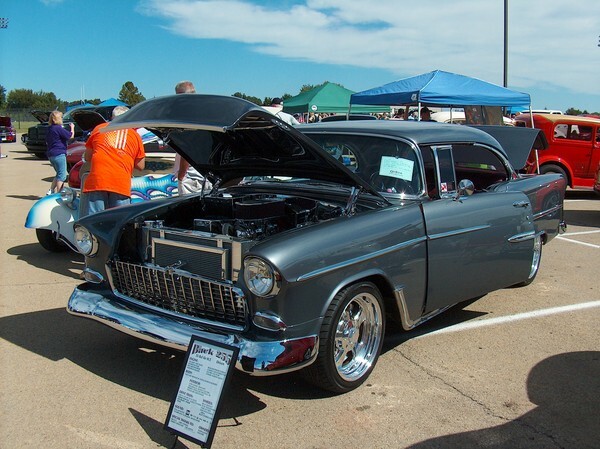 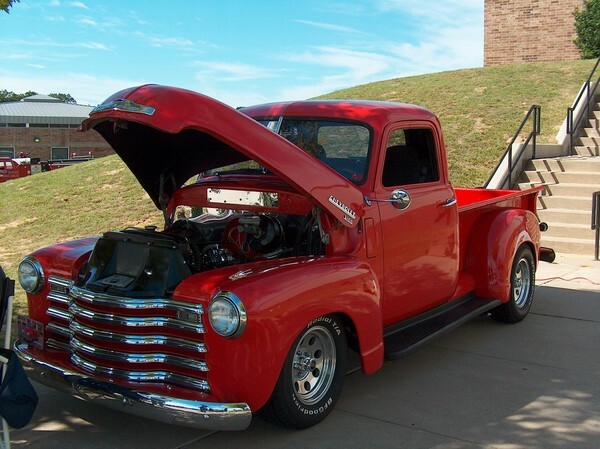 Thank you classic vehicle owners for sharing your grand cars, trucks, and motorcycles with us!